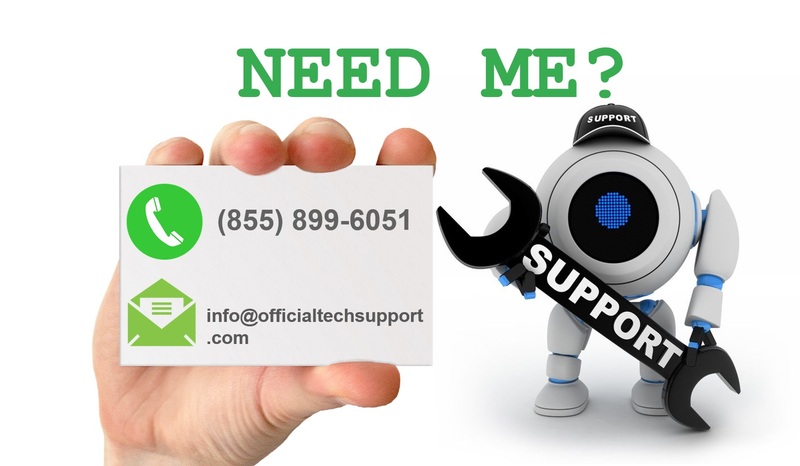 Many of us rely on our Computers or MAC for entertainment purpose like watching videos, playing music or streaming online The possibility of having virtual remote control adds a great sense to the reliability of the user. 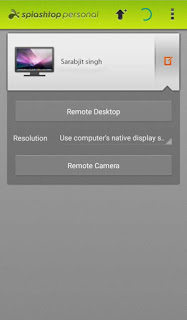 Android devices can be used with the Mac remote apps to control many multimedia applications on your Mac. 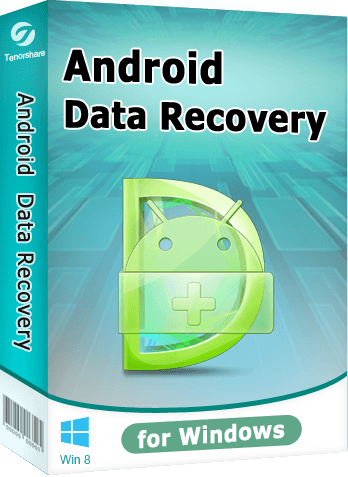 This post will definitely help you if you find it hard to access Mac on your Android device. Read further for more details and quick instructions. 1.2 Method 2: By Downloading a Remote for your Mac through Google Playstore or Mac store. 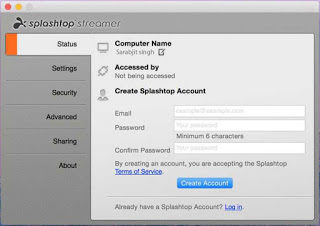 You can find many RDP apps for your android but the most popular and advanced among them is the Splashtop Streamer App. 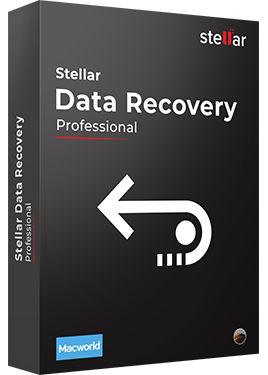 It has got lots of additional features as compared to the other RDP apps. Through Splashtop, you can play your favorite Mac games on your phone, you can control or view your Mac pc in real time. Step 1: Download the Splashtop Streamer App on your Mac. You can directly download by clicking here. Step 2: Open this App on your Mac after the installation process is done. 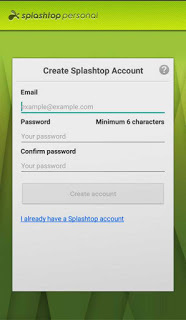 Step 3: Make your account on Splashtop app with your Email. Step 4: Next, login with your id you made. Step 1: Download Splashtop app through Mac Store or Google Playstore for your android or iphone. Step 2: Login with the id you made after opening this app on your android. Step 3: Now you can see the Mac Desktop icon on your Android. Step 4: Next, tap on it and select Remote Desktop. Step 5: That’s it!! 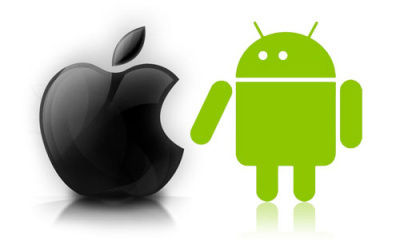 , you have successfully accessed Mac on your Android. For a better operating mode, choose the Trackpad option in this App. Method 2: By Downloading a Remote for your Mac through Google Playstore or Mac store. For Beginners, simply download the Remote for Mac from Google Playstore and just follow the on-screen instructions. Just allow the remote login, give your Mac IP Address and everything will be controlled by the application. Step 1: Download Remote for Mac. 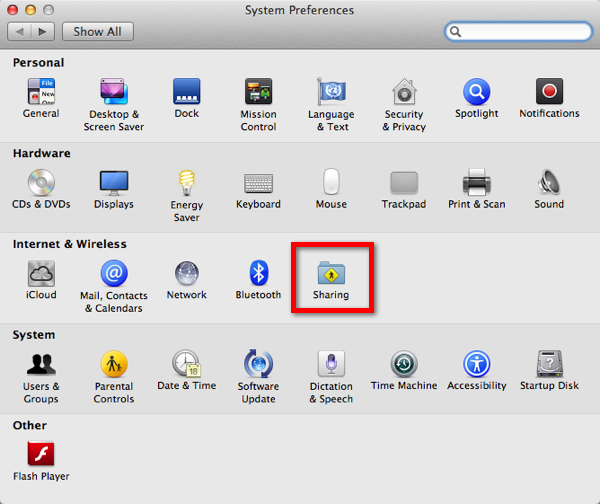 Step 2: Go to system preferences and choose the allow Remote Sharing option. Step 3: After opening the sharing option, click on enable Remote login. Step 4: You can see the Mac IP address highlighted in blue as shown below. Step 5: Note down your Mac IP address from there as you will need it to login on your Android. Paste the Mac IP address obtained above on your android. 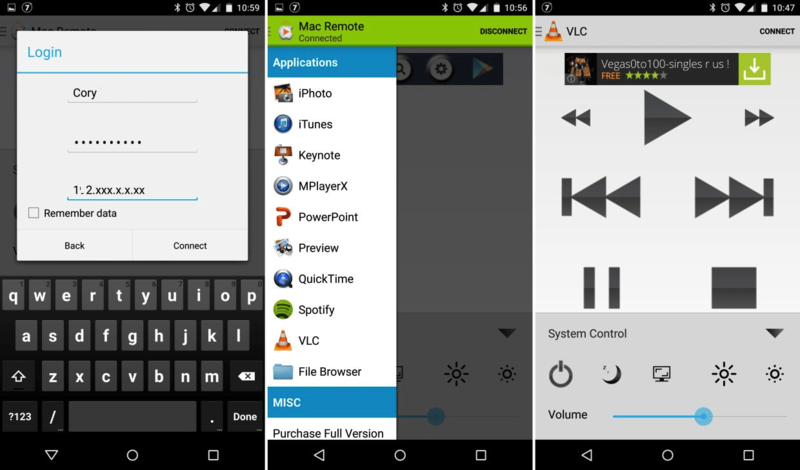 Step 1: Open the Mac Remote app on your Android device. Step 2: Fill in the credentials as per the account you made and also enter the IP address you note down in the above process. Step 3: Now, tap on connect button on your Android. That’s it!! 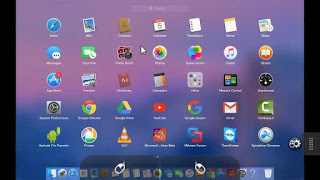 , you have successfully completed the connection process and you will be access Mac on your Android displaying full remote controls.